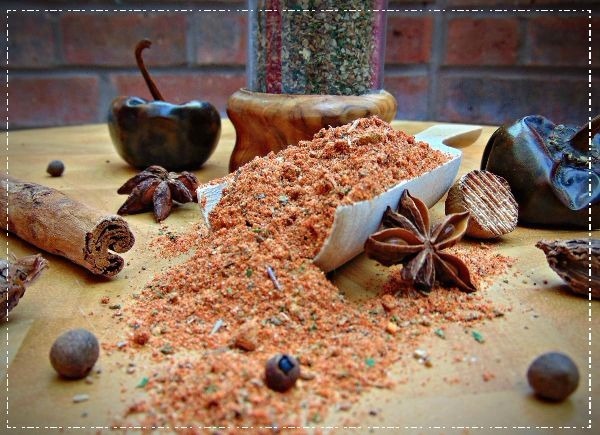 If you're into Cajun cooking, then making a homemade Cajun seasoning is an absolute must! This most cosmopolitan of cuisines has many culinary influences from countries from around the world: French, Caribbean, Native American, Spanish, Italian and African to name just a few. Click the Image Links below for various blends that will complement this style of cuisine perfectly. Gumbos, jambalayas, boudins, crawfish boils and the classic rice and gravy are just a few traditional dishes you could use these homemade mixes with. Ingredient Note: In the recipes above I like to use as many whole ingredients as possible which I then grind and combine as these have the best flavours. 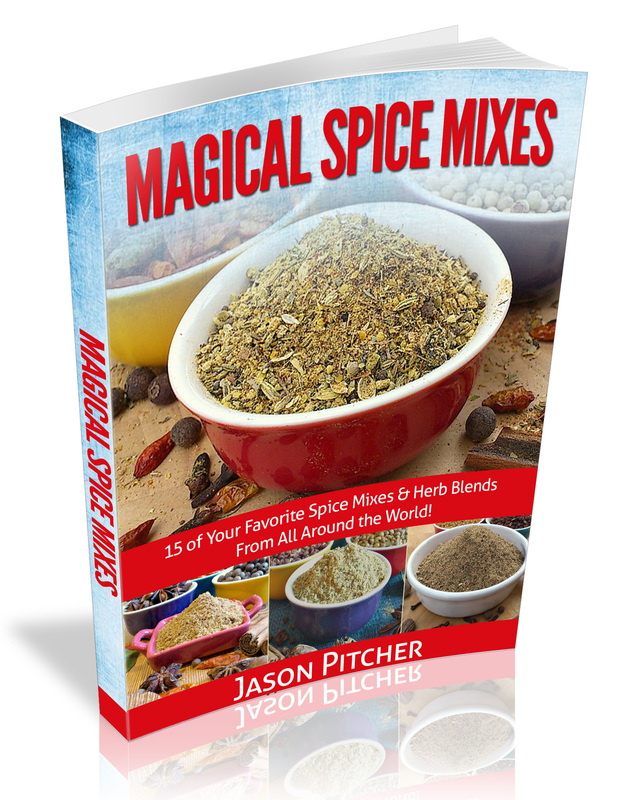 However, if you don't have whole spices available you can use pre-ground powders and reduce the quantities by half. Of course it's very easy to pop to the store to buy a jar, but if you appreciate tasty homemade food then I suggest you to have a go at making your own. 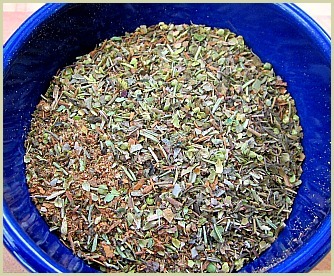 And with just a few spices and herbs you can create the blend you want; exactly how you like it. You don't have control over what the manufacturer adds which can include fillers like husks, processed salt and cheap chili powder! And cost, especially if you buy a lot commercially. 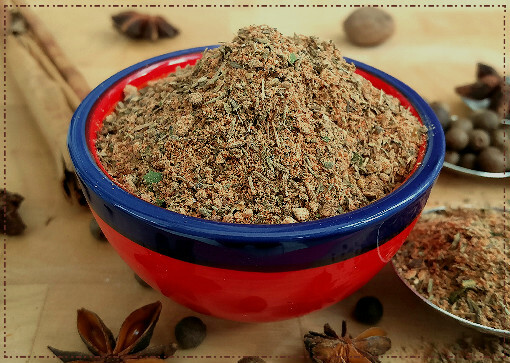 Initially you will have to spend money, but once you have a few separate herbs and spices and a inexpensive grinder, you'll save money in the long run. And of course, make them yourself and you're in charge of what goes in. Don't like a certain ingredient? Leave it out or substitute another. On a low salt diet? Reduce the salt or leave it out completely. Want more heat? 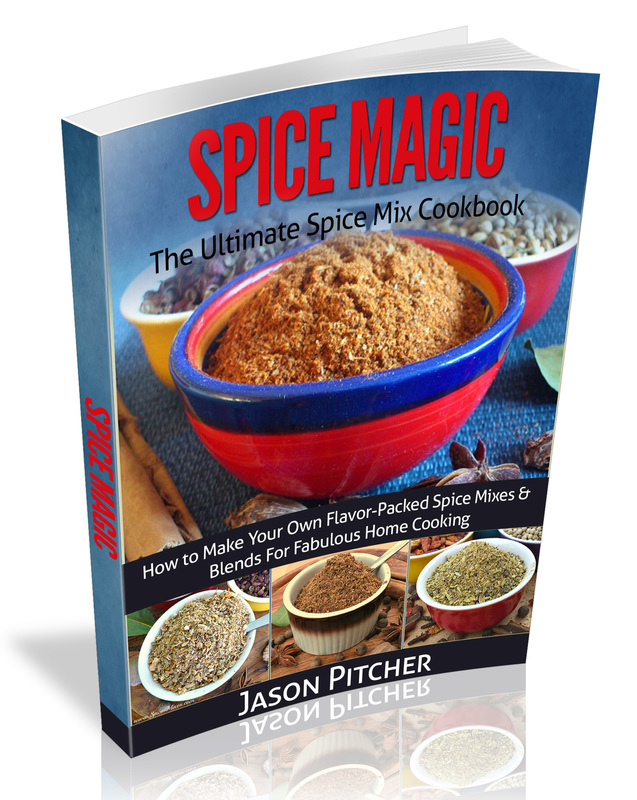 Add an extra teaspoon of chili powder. You get the idea, nothing is set in stone when you make your own!